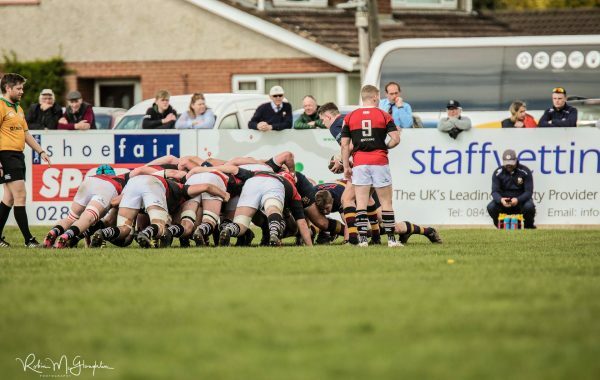 Staffvetting.com are thrilled to renew their sponsorship with Banbridge Rugby Football Club for the second year in a row. Banbridge RFC is an amateur rugby union club, based in Banbridge, Northern Ireland, competing in the Ulster Senior League and Division 2A of the All Ireland League. The club fields four adult teams, three youth teams at under-18, 16, and 14 level and mini rugby teams from age 6 to 12. Young footballers are celebrating after netting a new deal. 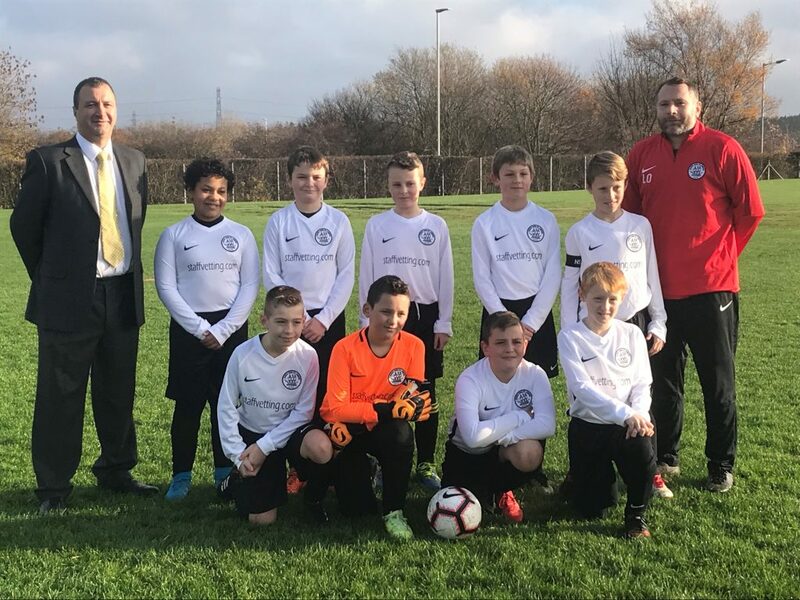 North Shields Juniors AFC football team have received sponsorship for their new kit from local business Staffvetting.com. North Shields Juniors AFC is a community club, which was established in 1996 with one team. The club has grown over the years to 48 teams, providing football for more than 600 boys and girls. We are delighted to announce that we have successfully passed NSi Audit again with NSi Gold Certificate approved. 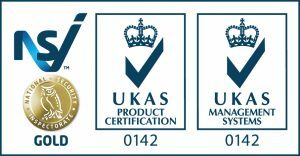 The National Security Inspectorate (NSi) is recognised as the leading certification body for the security and fire protection sectors in the UK and we are very proud to hold it’s Gold Certificate. Another great effort by the Vetting team – keeping quality at the heart of everything we do. Staffvetting.com, the UK’s leading provider of quality staff vetting services to sponsor local Air Cadets Squadron Owned Vehicle. The £1000 sponsorship will assist in helping towards the maintenance of a vehicle – which will be used by 1156 Sqn – the local unit of Air Trading Corps which covers the area of North Tyneside in and around Whitley Bay. The Air Training Corps is the name of the RAF Air Cadet organisation and it provides numerous opportunities to young people between the ages of 12 and 20 and the normal operating numbers at the unit are between 20 and 30 cadets. 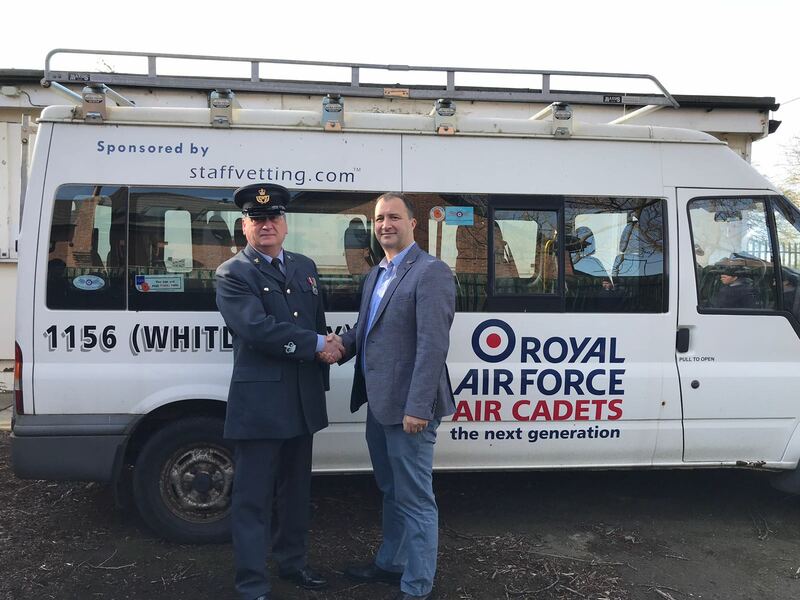 Steve Kirtley, Former Officer Commanding at the Squadron said, ‘We are delighted Staffvetting.com have assisted in helping towards the cost of our vehicle. This vehicle is of invaluable use and allows us to take the young cadets to various activities and transport them on visits that previously wasn’t possible’. The young cadets are given the opportunity to partake in many different activities and by attending they earn qualifications which are useful not only in military circumstances but also in civil life. As such the Air Training Corps is a registered charity which need funding locally, this funding is vital when not all young people come from a background where money is readily available to pay for these opportunities. Managing Director, Stephen Brown at Staffvetting.com fully understands the need for this funding adding, ‘Our ‘First Steps’ policy at Staffvetting.com which is part of our Corporate Social Responsibility is instrumental in having a positive impact in our local community and helping both children and adults realise their dream and therefore making a positive difference. We are serious about empowering young people to work hard and to be the best they can. 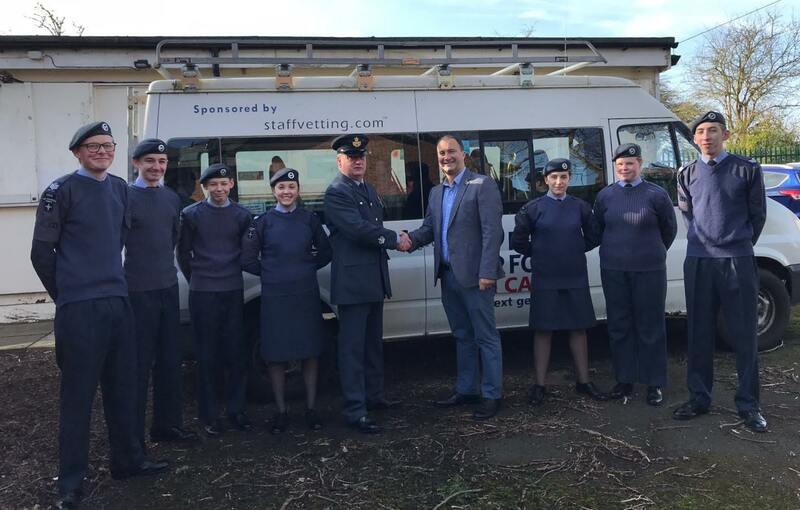 We are delighted to be able to assist with sponsorship towards the cost of their vehicle and look forward to hearing about the cadets realising their dreams’. Staffvetting.com are delighted to help with providing funding to M10 Missions. This local organisation is about transforming the lives of young people aged 16-18 by being a lead provider of investment, leadership and mission experience. Practically speaking, they train young people in leadership and life skills development and then follow that on by taking them on a trip to Mexico to build houses for families living in extreme poverty, serving in orphanages and befriending teenagers in rehab centres.